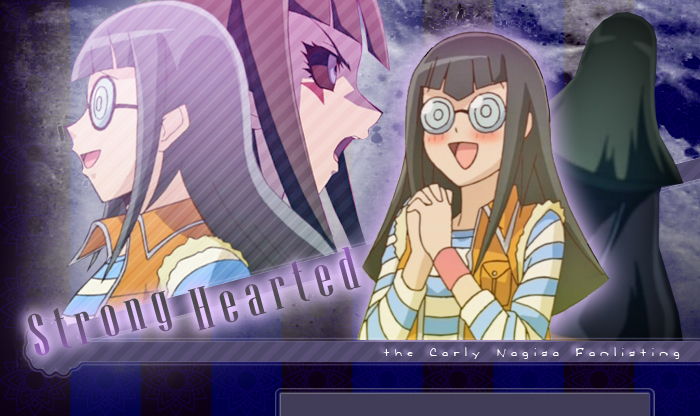 → You reached Strong Hearted, the fanlisting dedicated to Carly Nagisa, character of the series Yu-Gi-Oh! 5D's. YU-GI-OH! 5D's is property of Takahashi Kazuki, Toei Animation, Shueisha and Konami, all rights reserved. 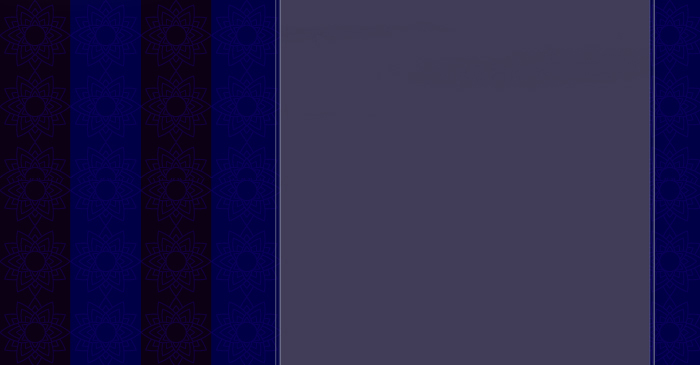 Layout and contents are ©Miriallia, do not copy or reproduce.